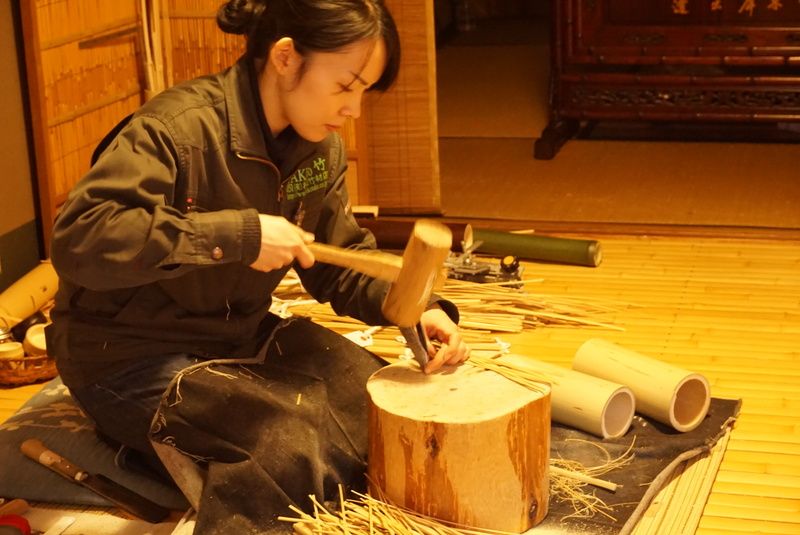 They are making various kinds of bamboo products and handling a great variety of bamboo material which were generated in the tradition and culture of Kyoto. They maintain their skills and aim to making new things from tradition. 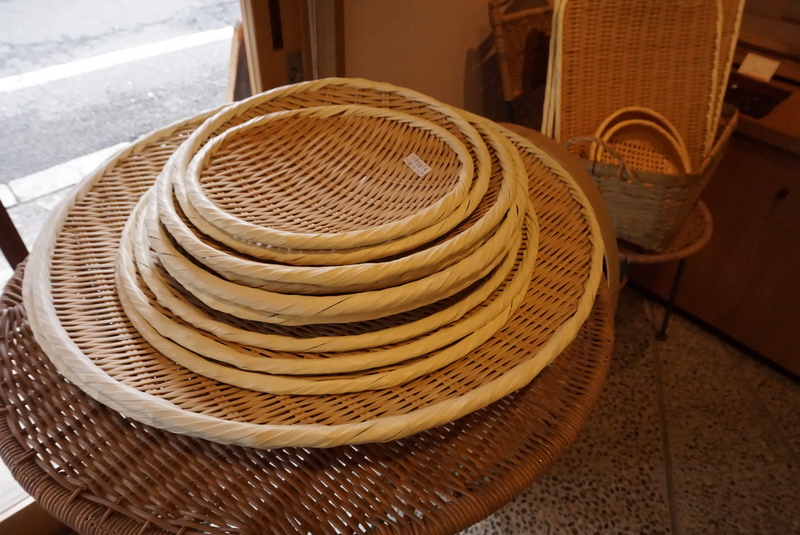 Their main business is bamboo wholesale store "Yokoyama bamboo shop" which has been established about 100 years. 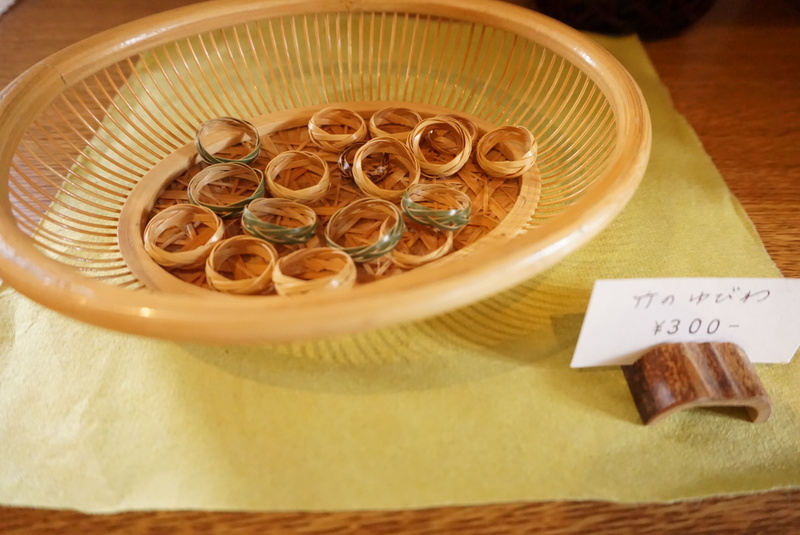 They handle bamboo products such as garden materials, tea ceremony materials and Japanese style furnitures made by bamboo with traditional techniques of Kyoto. They are working to inherit these skills and craftsmen to the next generation. 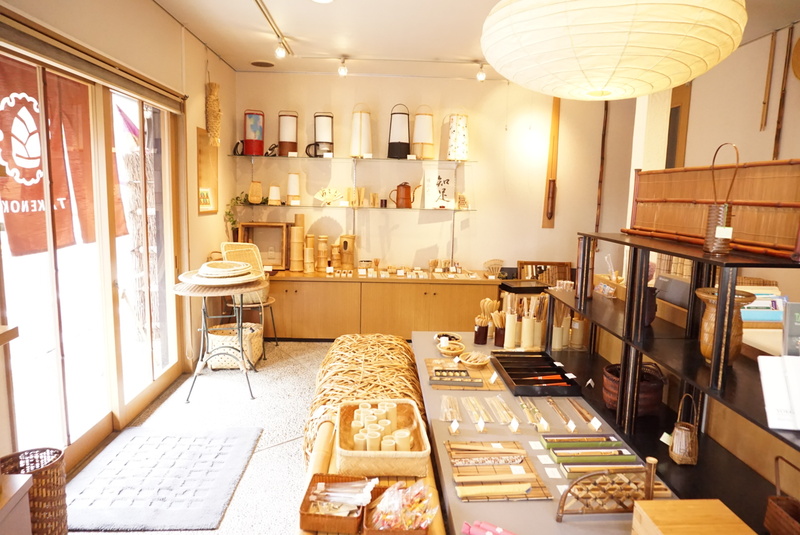 "TAKENOKO" is their trial shop for new bamboo products. the shop name means "baby bamboo" in Japanese. Items sold in the shop are more pop and casual. 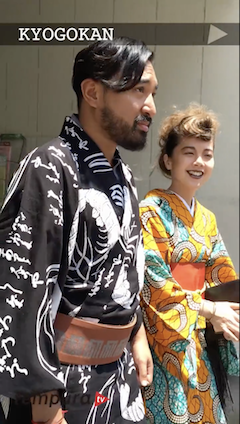 They want to offer bamboo products even in casual scenes in daily life and they also wish to make people more familiar with the traditional Japanese material "Bamboo". 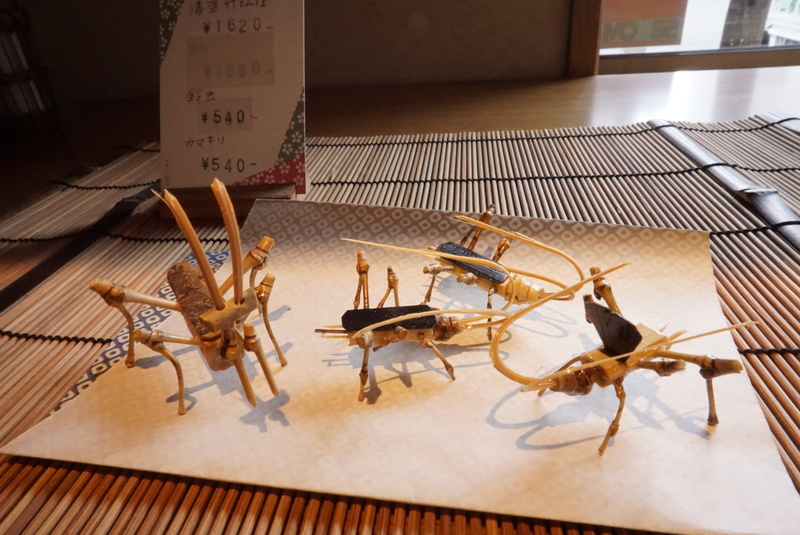 They also held bamboo craft (like chopsticks) workshop there. so you can make your own bamboo item! 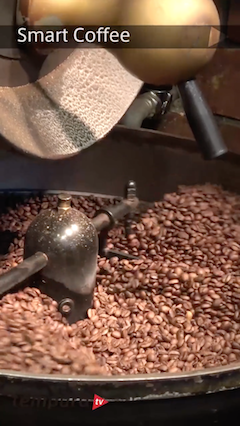 Enjoy “smart service” with fine coffee and classic style breakfast.